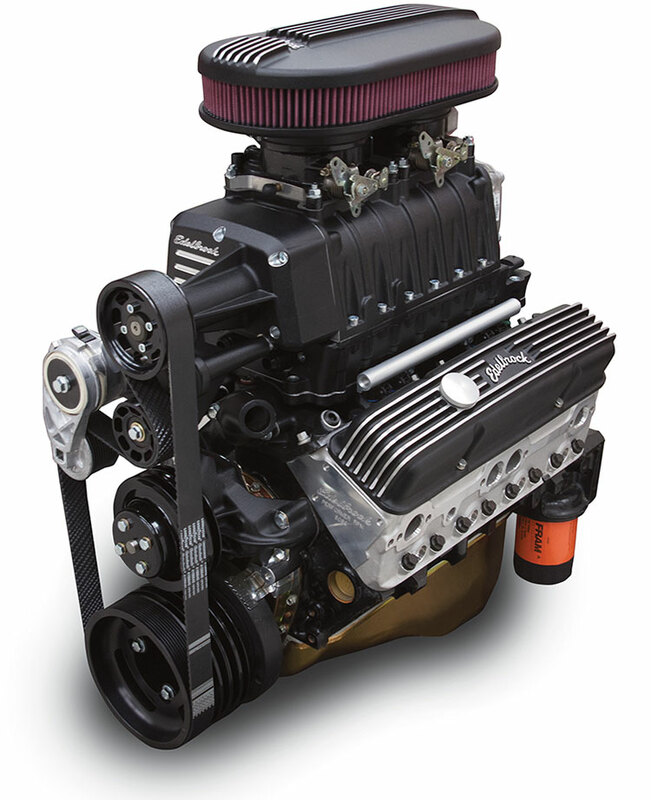 These new E-Force Supercharger systems feature a newly designed dual-quad setup that utilizes 4150-style carburetor flanges. 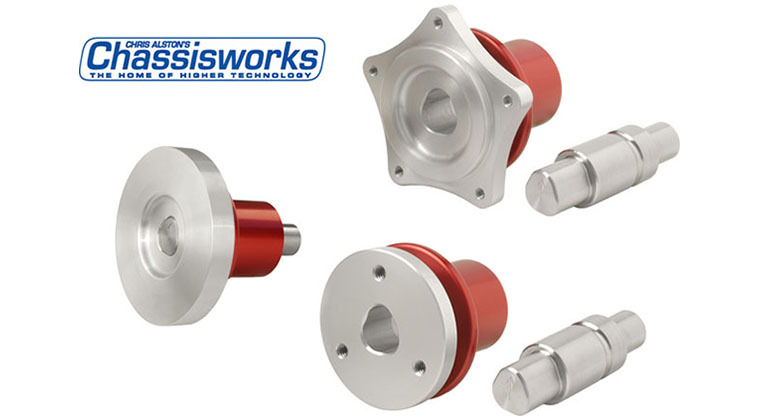 These systems feature a positive displacement supercharger that is ideal for use on street rods and muscle cars. They are available for standard 1986 and earlier 23° cylinder heads or Edelbrock E-Tec/GM Vortec cylinder heads and for carbureted or Electronic Fuel Injected applications. The core of these new E-Force Supercharger systems is the Eaton Gen VI 2300 TVS® rotating assembly which features a four lobe design with 160° of twist for maximum flow, low operating temperatures and quiet operation. An integrated bypass valve helps eliminate parasitic loss under light throttle for little to no decrease in fuel economy. Edelbrock’s carbureted E-Force systems are available in two options. The first includes two Edelbrock 600 cfm Performer Series carburetors that are calibrated and ready to run right out-of-the-box. The other option available does not include carburetors for those who want to use existing carburetors or wish to purchase other aftermarket carburetors. 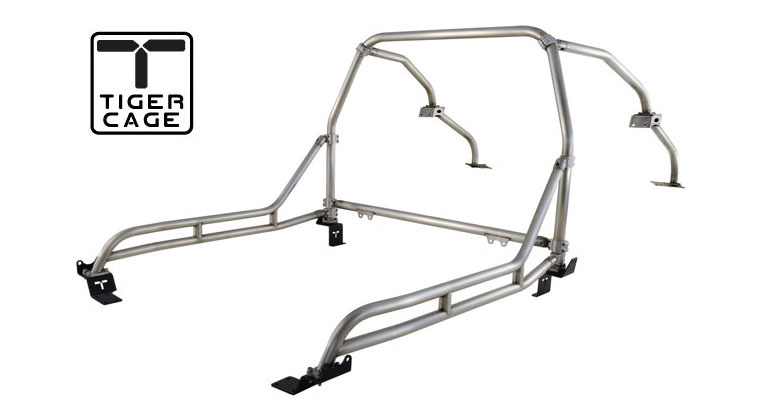 The Electronic Fuel Injection systems include a high capacity bar and plate air to water intercooler and fuel rails that are specially designed for use with this setup. Complete systems include two throttle bodies, an Edelbrock Pro-Flo® 2 ECU, wiring harness and injectors. 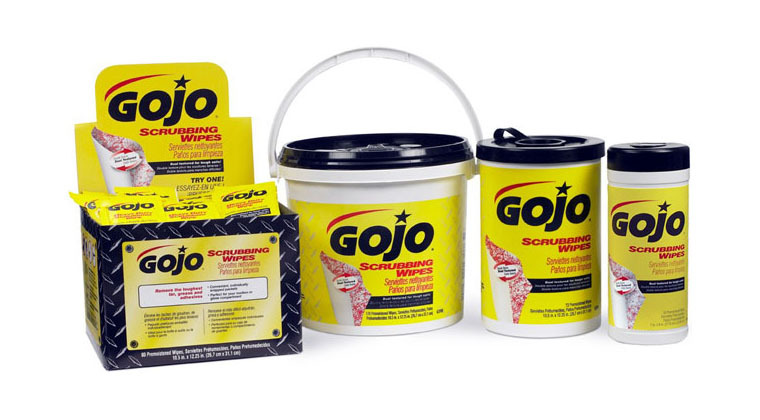 They are also available in a basic system without electronics, throttle bodies, wiring harness and injectors, giving consumers the flexibility of choosing their own tuning package. Match with an Edelbrock Universal Heat Exchanger to provide maximum heat dissipation. Edelbrock offers four solutions; full-face design (#15405), compact design (#15406), narrow design (#15407) and large design (#15408). 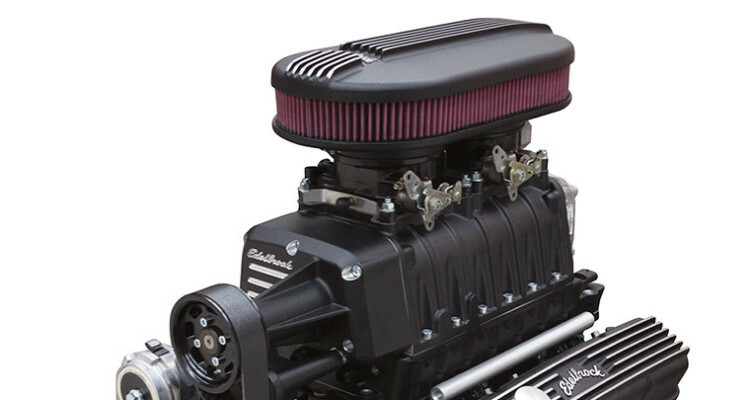 The Edelbrock Small Block Chevy E-Force Supercharger systems include a complete 10-rib serpentine belt system with automatic belt tensioner, interchangeable pulley, gaskets and all necessary hardware for installation. 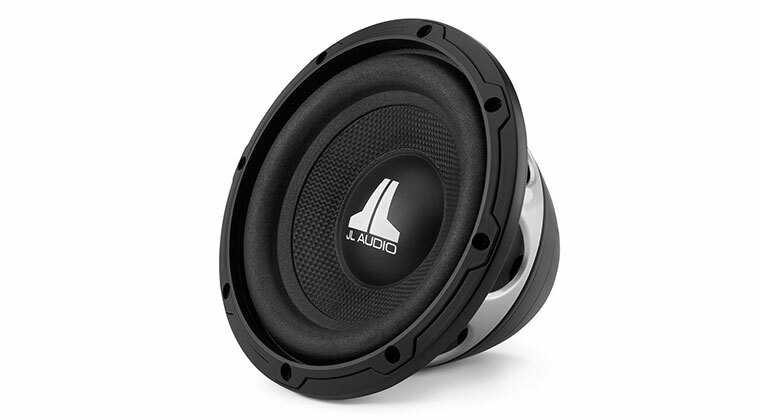 Finally, these systems feature great styling and are available in a traditional satin, polished or black powder coated finish to complement any hot rod or muscle car engine bay. 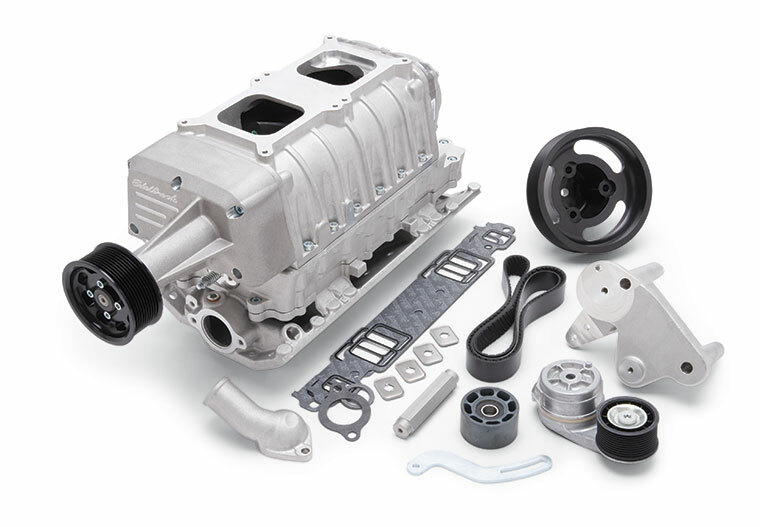 These new E-Force Supercharger systems feature a newly designed dual-quad setup that utilizes 4150-style carburetor flanges. 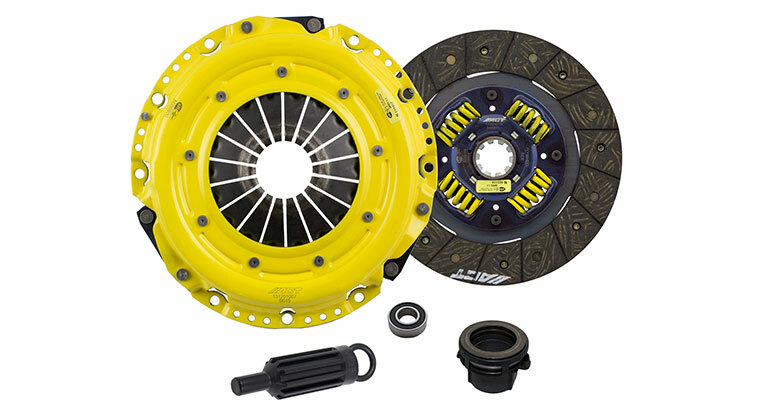 These systems feature a positive displacement supercharger that is ideal for use on street rods and muscle cars. They are available for standard 1986 and earlier 23° cylinder heads or Edelbrock E-Tec/GM Vortec cylinder heads and for carbureted or Electronic Fuel Injected applications. The core of these new E-Force Supercharger systems is the Eaton Gen VI 2300 TVS® rotating assembly which features a four lobe design with 160° of twist for maximum flow, low operating temperatures and quiet operation. 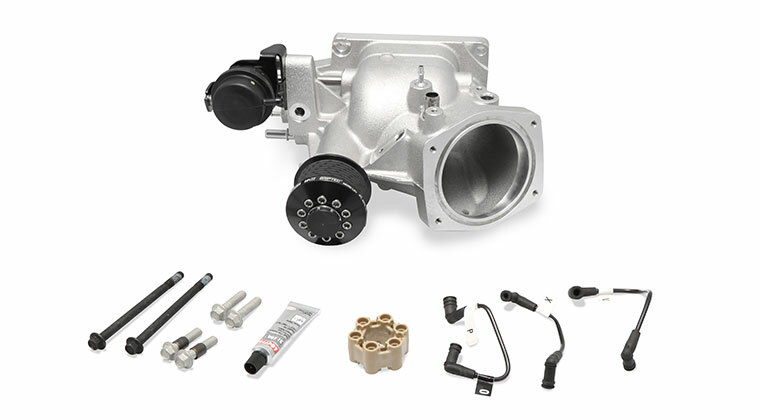 An integrated bypass valve helps eliminate parasitic loss under light throttle for little to no decrease in fuel economy. 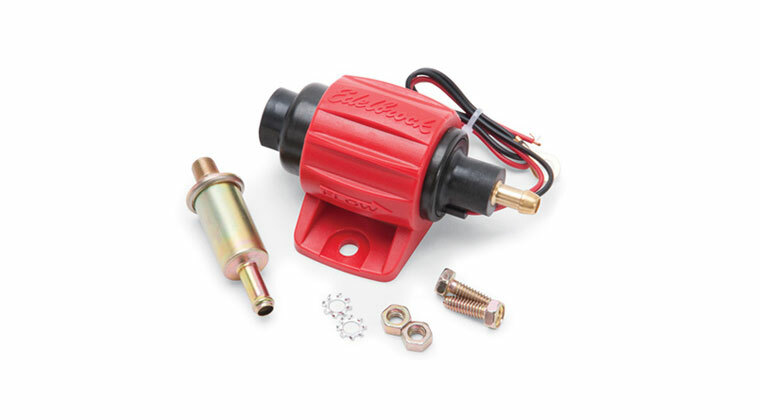 Edelbrock's carbureted E-Force systems are available in two options. The first includes two Edelbrock 600 cfm Performer Series carburetors that are calibrated and ready to run right out-of-the-box. 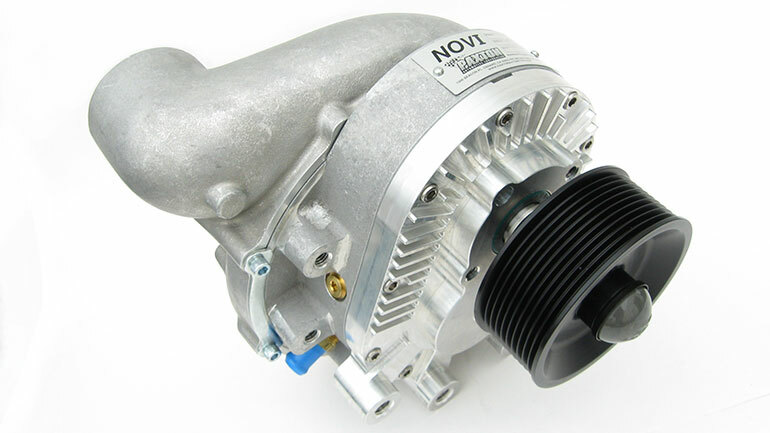 The other option available does not include carburetors for those who want to use existing carburetors or wish to purchase other aftermarket carburetors. 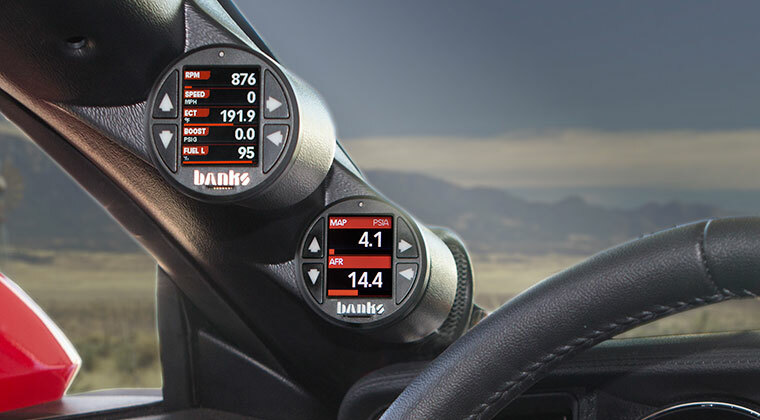 The Electronic Fuel Injection systems include a high capacity bar and plate air to water intercooler and fuel rails that are specially designed for use with this setup. 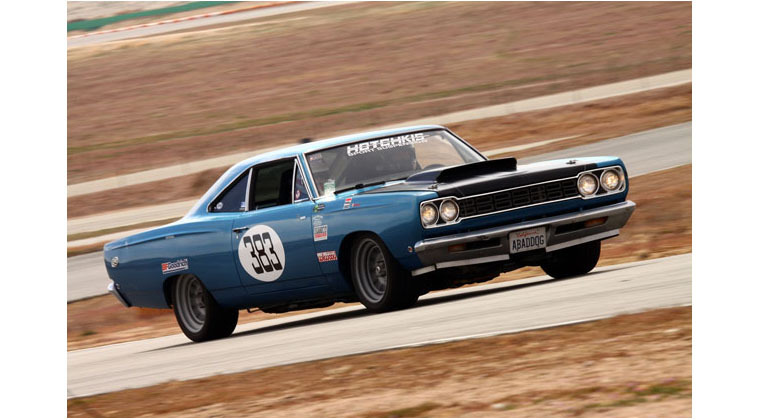 Complete systems include two throttle bodies, an Edelbrock Pro-Flo® 2 ECU, wiring harness and injectors. 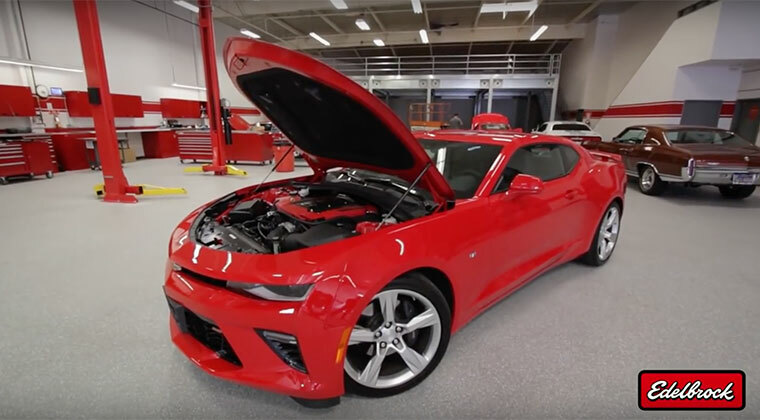 They are also available in a basic system without electronics, throttle bodies, wiring harness and injectors, giving consumers the flexibility of choosing their own tuning package. 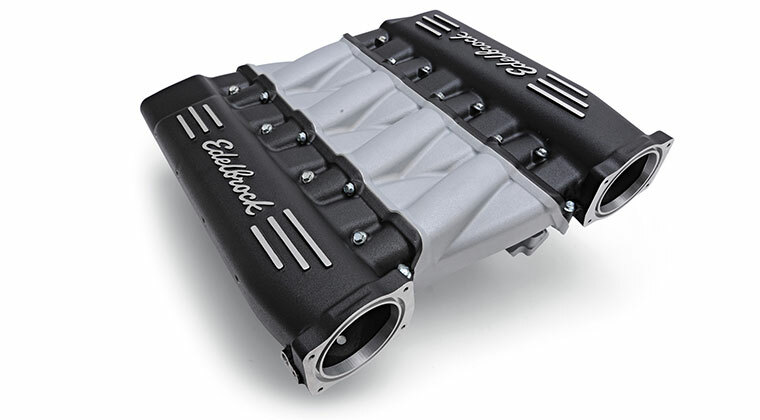 Match with an Edelbrock Universal Heat Exchanger to provide maximum heat dissipation. 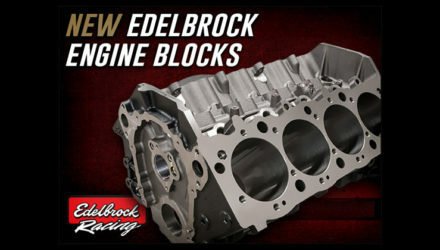 Edelbrock offers four solutions; full-face design (#15405), compact design (#15406), narrow design (#15407) and large design (#15408). 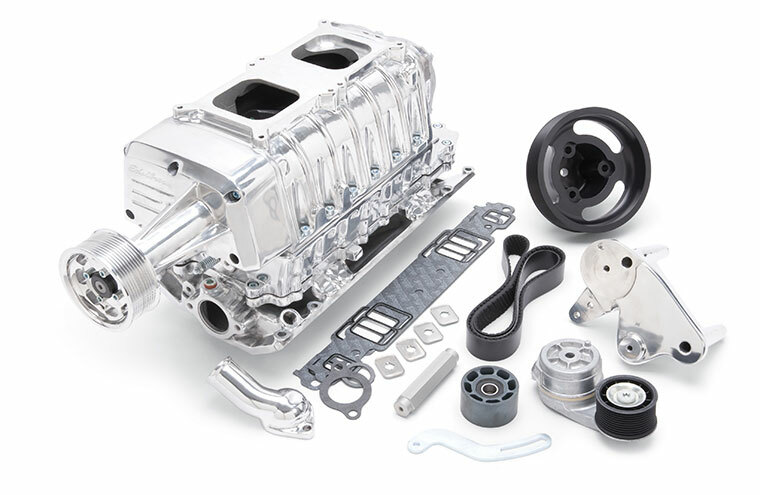 The Edelbrock Small Block Chevy E-Force Supercharger systems include a complete 10-rib serpentine belt system with automatic belt tensioner, interchangeable pulley, gaskets and all necessary hardware for installation. Finally, these systems feature great styling and are available in a traditional satin, polished or black powder coated finish to complement any hot rod or muscle car engine bay. 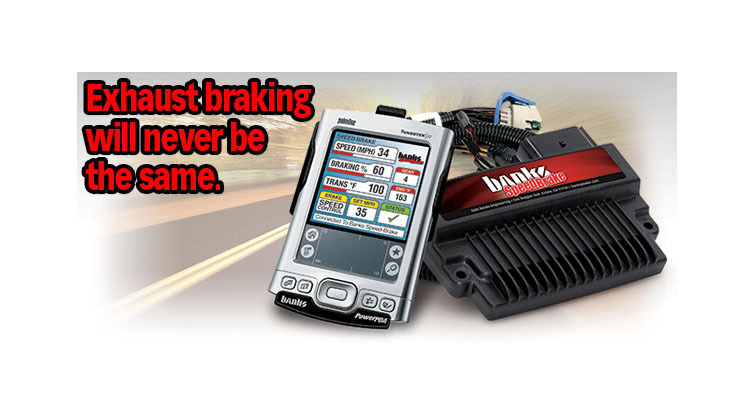 You should contact Edelbrock for your specific application.